Progesterone enhances the ability to become pregnant. Progesterone levels decline with age. 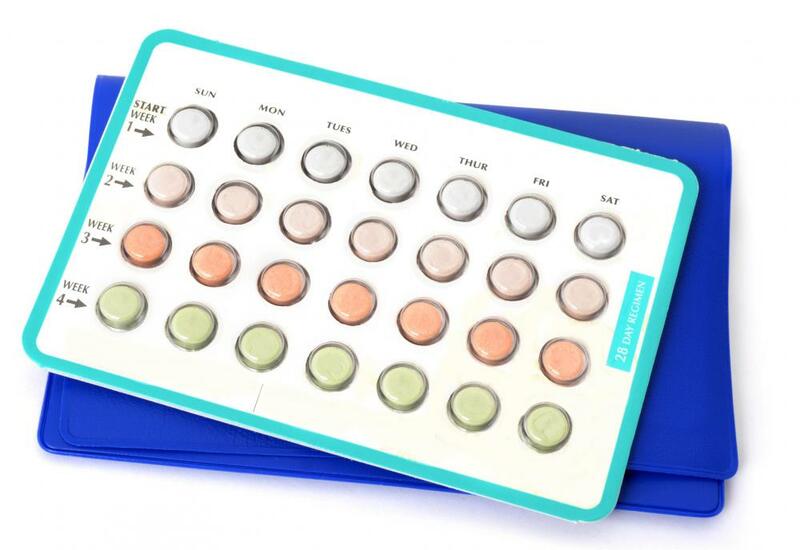 The progesterone in birth control pills trick the body into thinking it's pregnant. Progesterone keeps blood-clotting levels at normal values. Mood swings may occur as a result of low progesterone levels in women. 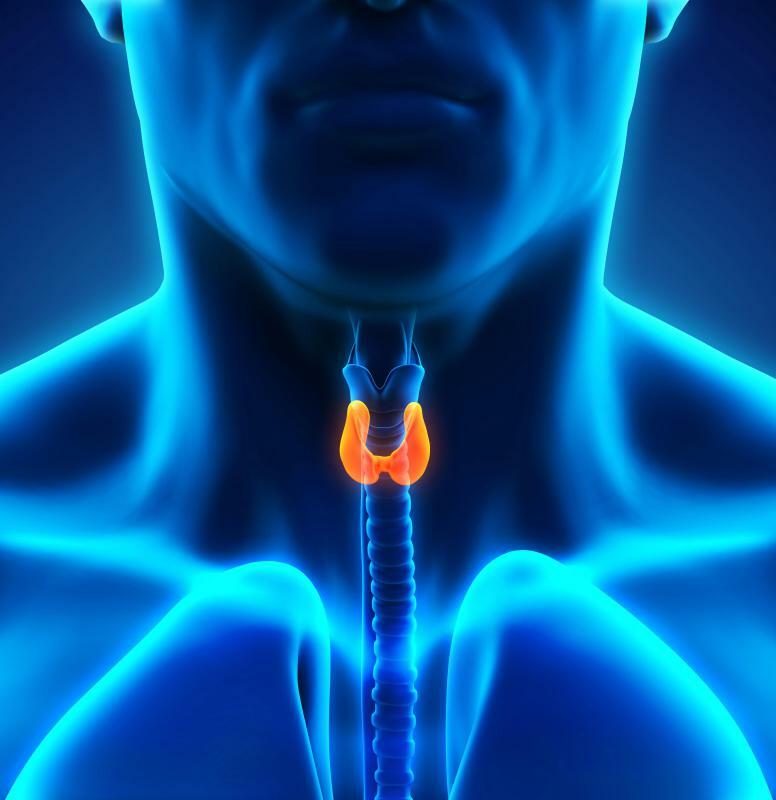 Progesterone regulates the production of the thyroid gland. Progesterone is a hormone produced in the body which helps to regulate the menstrual cycle of women. Men also produce a small amount of this hormone, but it is less important to sexual maturity in men than is testosterone. Chemical forms are widely used by women as part of birth control. The hormone's unique aspects tend to explain its effectiveness as a birth control method. In women, progesterone is produced just before ovulation in order to enhance the possibility of becoming pregnant. The rise in levels prior to ovulation increases the body temperature slightly; creates more vaginal mucus, which makes sperm more likely to survive to reach and fertilize an egg; and makes the uterus muscles less likely to contract. If a woman does become pregnant, main production of this hormone switches over to the developing placenta around the eighth week of pregnancy. If a woman does not become pregnant, hormone levels begin to decline after ovulation, enough so that the uterine lining is shed. Along with estrogen, progesterone maintains the balance of the women's menstrual cycle, producing monthly periods or menstruation. With birth control pills that contain progesterone, or chemical forms of it called progestin, the body is essentially fooled into thinking it is pregnant, because it detects a higher hormone level. This means ovulation does not usually occur. 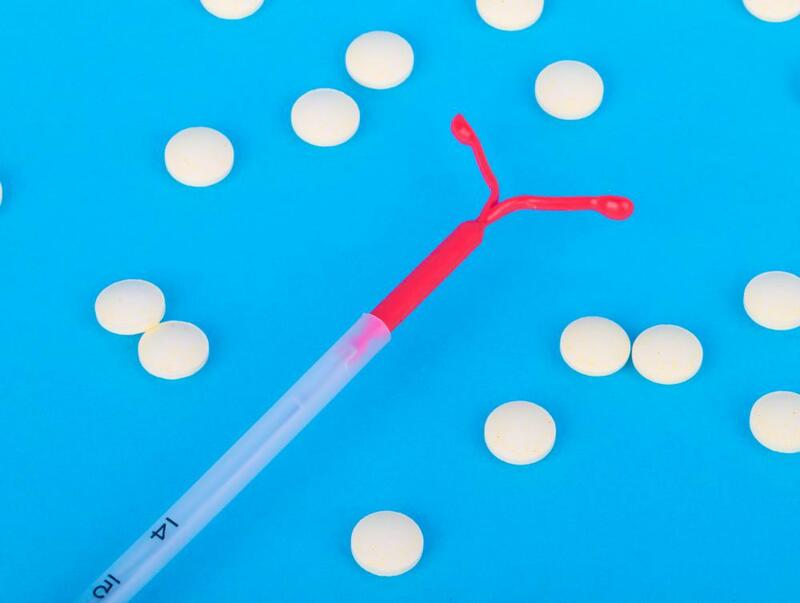 Generally, a woman stops taking progestin and estrogen for seven days each month in order to induce a period and shed the lining of the uterus. Newer forms of the pill often have women skip fewer days in order to have fewer periods in a year. This hormone also serves several other important functions in the body. It aids in immunity, reduces swelling and inflammation, stimulates and regulates the production of the thyroid gland, and keeps blood-clotting levels at normal values. It also can be said to be an "anti-aging" hormone. It keeps bones strong, produces collagen, and helps keep nerves functioning at appropriate levels. Some researchers are now testing the effects of progesterone shots on people with multiple sclerosis to see if it can help keep nerves and skeletal muscles from deteriorating. As a woman ages, levels of progesterone and estrogen begin to decline. This gradually leads to menopause. It is easy to see how the decline in these levels not only affects the menstrual cycle, but also contributes to aging, because less collagen means less skin elasticity, which contributes to skin wrinkling. Low hormone levels also decrease the body's ability to create new bone cells, which puts a woman at an increased risk of developing osteoporosis. In the past, hormone replacement therapy consisted of replacing lost or diminished estrogen due to menopause. Studies have shown that this has increased risk of breast cancer, and is thus undertaken by fewer women. Medical researchers are now re-examining the possible use of replacing progesterone in both men and women, as a possible means for reducing likelihood of contracting some forms of cancer. In addition, the hormone might have a positive effect on women who seek an alternative to estrogen therapy when experiencing menopause, although some of the side effects of progestin are similar to those experienced by women undergoing menopause. What are the Different Types of Progesterone Supplements? What are Progestin Side Effects? I am almost 21 and i have had my IUD since august. i am experiencing severe hot flashes and when i called the doctor they said i had to have it removed. now why would i be having hot flashes and why do i need it out? I lost a child at 23 1/2 weeks. I was told i had an incompetent cervix. With my second i had the circlage put in and delivered him at 31 weeks, due to help syndrome. I am pregnant again and am 12 weeks. This is the first time I've seen a high risk doctor, and he wants to do the p17 injections and just watch my cervix and if there's any change will put the stitch in. i didn't know there were any other options or anything about the hormone shot. Is it safe for you and baby? what are the side effects. I'm not sure what to do? While some people believe that using progesterone supplements or creams may lower the risk of miscarriage because the hormone thickens the uterine lining, there is no definitive proof that progesterone supplements prevent miscarriages. 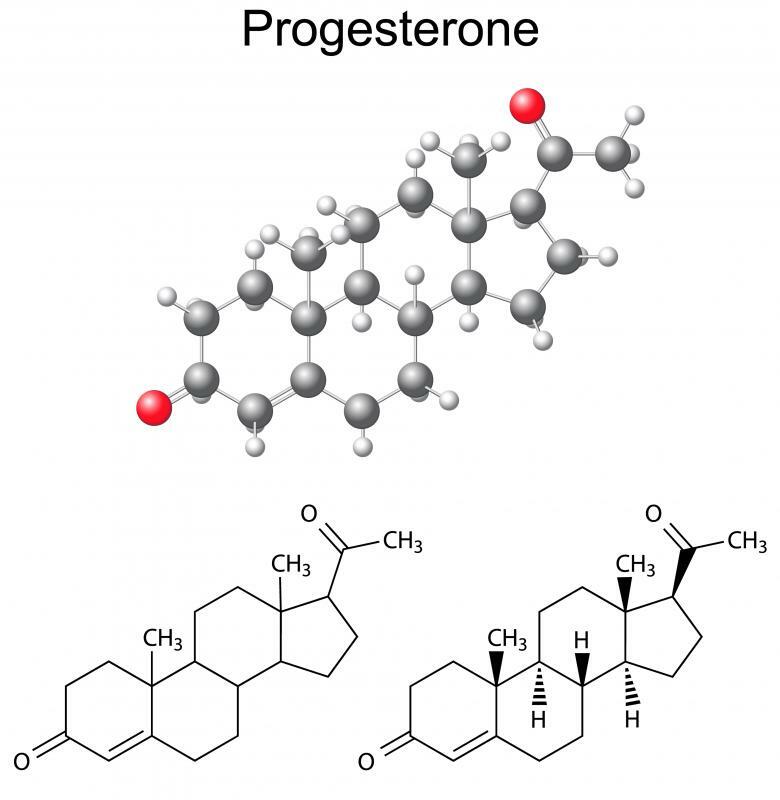 "Natural" progesterone creams containing wild yam extract do not actually convert the progesterone similar molecule into the progesterone hormone in the body. There are, however, creams that do contain real progesterone that can actually be absorbed by the body. These creams vary drastically in the amount of progesterone contained. There are no studies that show that high progesterone levels brought on by progesterone creams support the growth of a baby during pregnancy. Progesterone creams are available for women to reduce menopausal symptoms and possible assist in fertilization. Progesterone creams are said to replace the body's loss of progesterone that usually occurs as women age. Some natural progesterone creams get their progesterone molecules from the extract of the Mexican Wild Yam. Creams using this extract to replace progesterone claim that the yam's extract is molecularly identical to progesterone molecule, thus making it a clear alternative to the hormone. Always check with a health care provider before implementing a new cream or drug into your health care regimen.